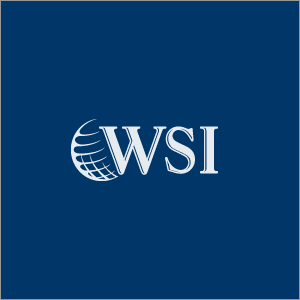 When you choose WSI as your professional web design and development company in Oklahoma you will benefit from our extensive resources, knowledge and expertise in web design, development, deployment and marketing solutions. Our team will use their knowledge and resources to help you profit from the incredible power that the Internet has to offer. Our team is available to provide you with all the info you’ll need. We will discuss your marketing and web development solutions and provide you with a leading solution for your online web development and marketing demands. To find out how our Oklahoma web design and development company can help your business to grow and use the full potential of the Internet, contact WSI today.